We've reached that holiday season at the end of the year again, and if you're still here after all this time then you're likely wanting to know what gift options are out there to spread the word on the fun that the Pulps offer. Don't you worry. We've got you covered. What follows are a series of gift suggestions, in descending order of notoriety. Most of these are written, and many are available at Amazon for the Kindle so I'm linking to Amazon Author Pages. Many can be found in print at used bookstores and in the local library. Film, music, and television can be found online to stream in various places; I leave to you what sources to rely upon. 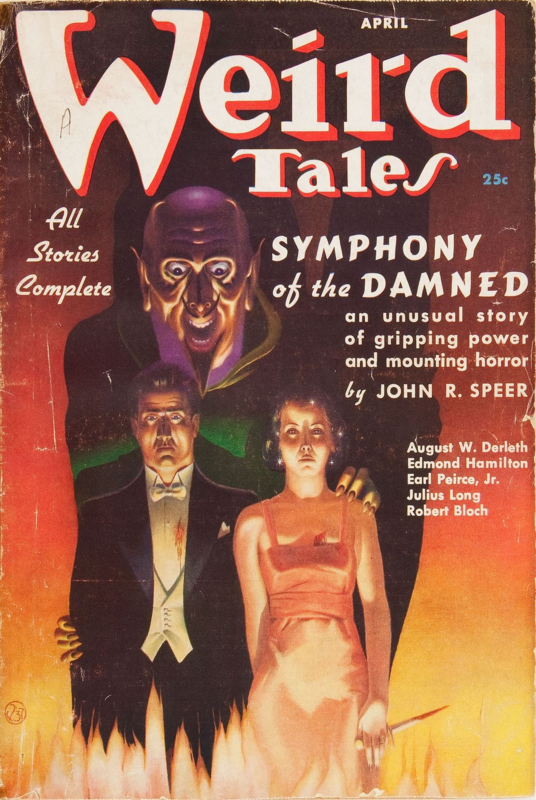 Because your intended recipient is--like yourself formerly--mostly unfamiliar with the Pulps I'm recommending that you go with the most famous works of the authors mentioned below, as I did with you. Robert E. Howard: Author Page, and I repeat my previous recommendation of the Del Ray compilations if you're getting it in print. Edgar Rice Burroughs: Author Page, where a lot of his works can be had on Kindle for free- legally. Walter B. Gibson: Author Page for Maxwell Grant, the psuedonymn he wrote under. H.P. Lovecraft: Author Page, and you can get his entire works free on Kindle. Arthur Conan Doyle: Author Page, where you should read more than his Sherlock Holmes stories- but definitely read the Holmes stories. Michael Moorcock: Author Page, which lacks dirt-cheap or free Kindle offerings, so print may be the way to go here. Fritz Lieber: Author Page, which is in a similar space. Jack Vance: Author Page, and is in the same condition. Nick Cole: Author Page and Personal Site, where you can order the Galaxy's Edge series among his other works. Jason Anspach: Author Page and the Galaxy's Edge site. This is not an exhaustive list! If I included everyone, it would go on for days. Instead, I'll leave additions to the comments. For the love of God, if you want to add on to the list post a valid link to at least one storefront where folks can find the stuff to buy it and--if any--links to personal or publisher sites. Help your brothers out in spreading the love! And last, but by no means least, if you haven't gifted a copy to your friends yet then give them the PulpRev Sampler.